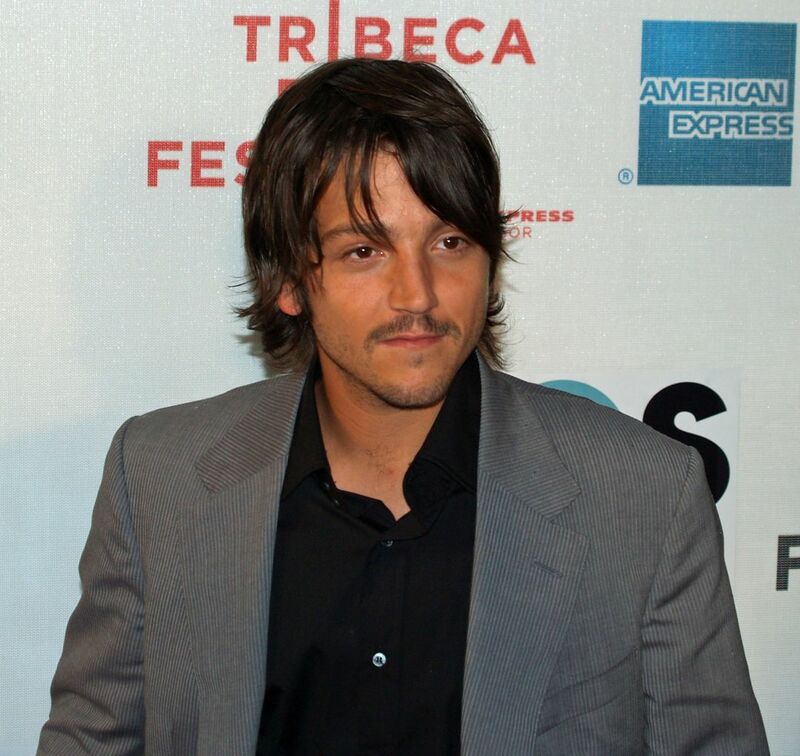 Diego Luna Alexander (born 29 December 1979) is a Mexican actor, producer and director. 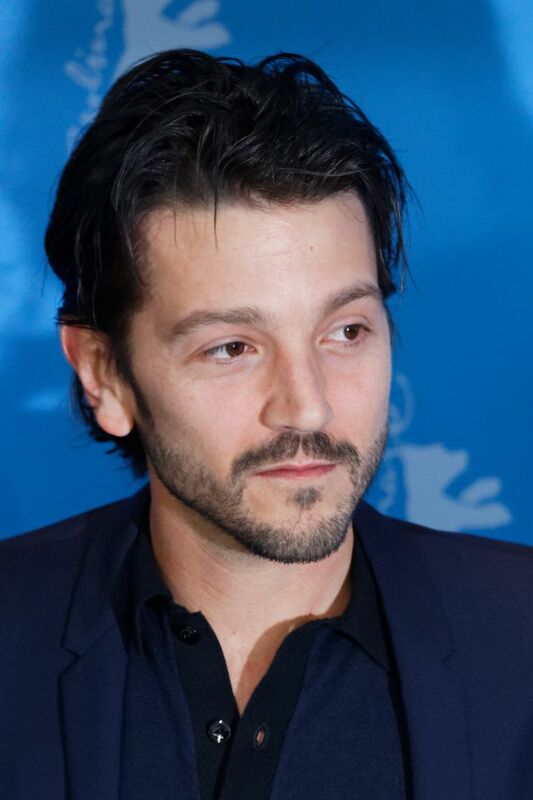 After starring in telenovelas early in his career, he has appeared in many films, including Y tu mamá también, Dirty Dancing: Havana Nights, Rudo y Cursi and the Star Wars anthology film Rogue One. He also provided the Spanish language narration for the National Geographic Channel documentary Great Migrations. 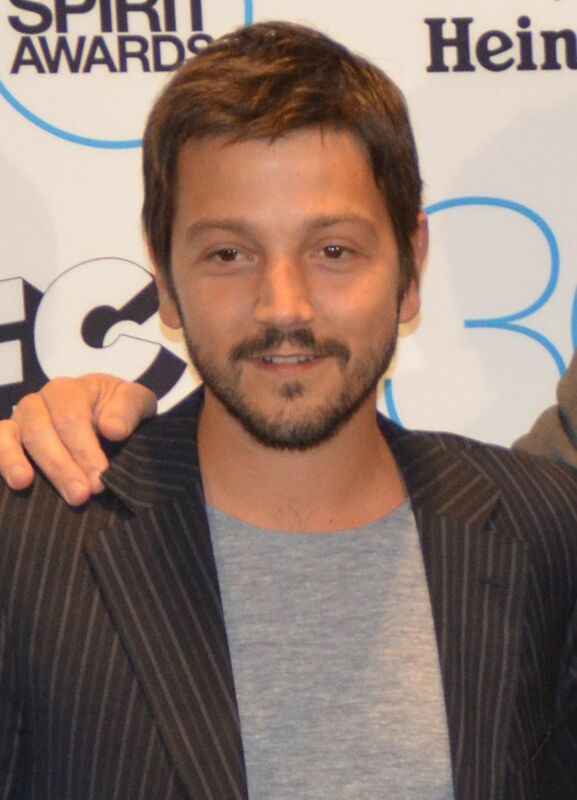 He is also one of the founders for Canana Films. Read more on Wikipedia.